The Pomeroy Foundation, which is a private, grant-making foundation based in Syracuse is providing grants through its National Women’s Suffrage Marker Grant Program to recognize historically significant people, places or things across the United States instrumental to women gaining the right to vote. Suffrage was a national movement involving a diversity of women and men from all walks of life. If you have an idea for a historic marker to commemorate women’s suffrage in your community, contact your NVWT State Coordinator to begin the nomination process. You can also contact the NCWHS directly. Municipalities, nonprofit academic institutions and 501(c)(3) organizations are especially encouraged to submit a nomination. 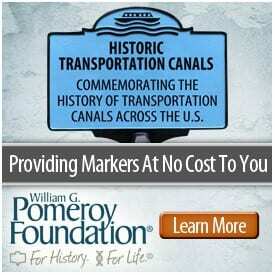 Pomeroy Foundation signage grants are fully funded and cover the entire cost of a marker, pole and shipping. The local partner is responsible for installation of the marker. 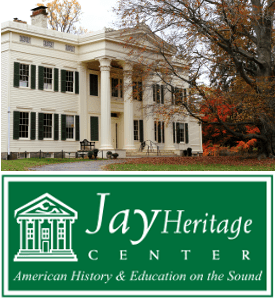 For more information about the William G. Pomeroy Foundation, visit their website.